Don't be caught off guard when your AC stops working! With the new Trane Fall 2018 promotions, you can replace your AC units at a price that works with your budget before it stops working in the hottest parts of the year. Save money and keep yourself from suffering later. 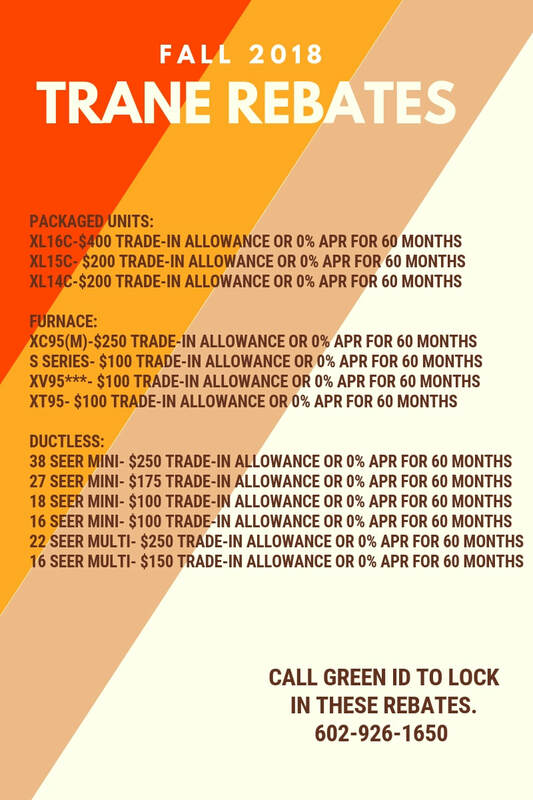 These offers cannot be combined with each other or with any other national Trane consumer offer.